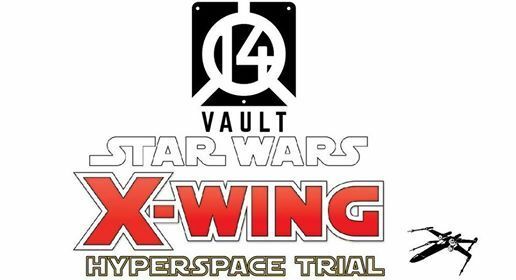 Vault 14’ is proud to be selected to host a Hyperspace Trial for the X-wing Miniatures Game. 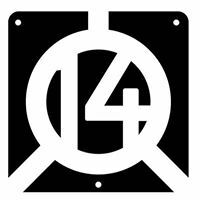 Up to 100 gamers will take part in two days of gaming. 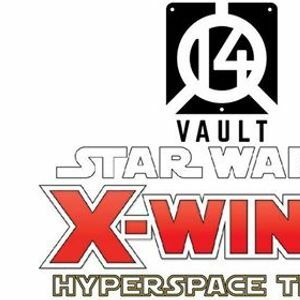 Day 1 will consist of X rounds of Swiss and day 2 will see the Top cut Battle it out for the title.